Currently the Mount Maunganui Primary School Board of Trustees will not be considering or accepting any out of zone applications. Proof of address - two required: Power Account and Tenancy Agreement, Rates demand or Water Rates Notice (the original documents can be photocopied at the school office). Mount Maunganui Primary School zone includes all residential addresses north from Hull Road. Maunganui Road south to and including both sides of Tui Street and Moa Street, and north from the intersection of the corner of Moa Street and Marine Parade. The enrolment of out of zone students is governed by the provisions of the Education Act 1989. The school zone is from 14 Oceanbeach Road, down Moa and Tui Street (the Mount side of the road), then down to 561 Maunganui Road. Enlarged version of paradise and school zone from 14 Oceanbeach Road, down to 561 Maunganui Road (Mount side). School class trips, Music lessons, Sports Team participation. All Parents are notified of these well in advance. They come to around $100 per year. Camps: Around $150.00 per student. The School Board of Trustees will not be considering or accepting any out of zone applications. View our International Students Website. 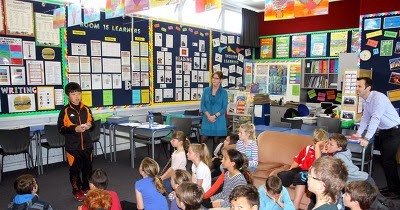 Mt Maunganui Primary School has agreed to observe and be bound by the code of Practice for the Pastoral Care of International Students published by the Minister of Education. Copies of the Code are available on request from this institution or from the New Zealand Ministry of Education at http://www.minedu.govt.nz/goto/international. Mt Maunganui Primary School requires that all International Students live with their parents or legal guardians (proof of legal guardianship must be supplied). The holder of a temporary permit that is valid for two years or more. If you do not belong to one of these special categories and you receive medical treatment during your visit, you will be liable for the full costs of that treatment. We strongly recommend that you have insurance that will cover the cost of medical treatment in New Zealand for the duration of your stay in New Zealand. We also strongly recommend that you obtain insurance to cover your travel to and from New Zealand. 우리 학교 웹사이트 오신 것을 환영 합니다. 보십시오 우리의 페이스 북과 YouTube 링크에서 흥미로운 사진 및 이벤트 업데이트에대 한 오른쪽 상단에. Full details of visa and permit requirements, advice on rights to employment in New Zealand while studying, and reporting requirements are available through the New Zealand Immigration service. Tuition Fees (annual payable in advance): NZ $12,000 or NZ $3,000 per term. This covers: Classroom tuition, textbooks on loan, English as a Second Language tuition if required. At various times over the last few years, individual students from many countries including India, Japan, South Korea and Brazil have attended this school. They have participated in all school activities offered to them to the benefit of their families, themselves and the other students who get the benefit of other perspectives. 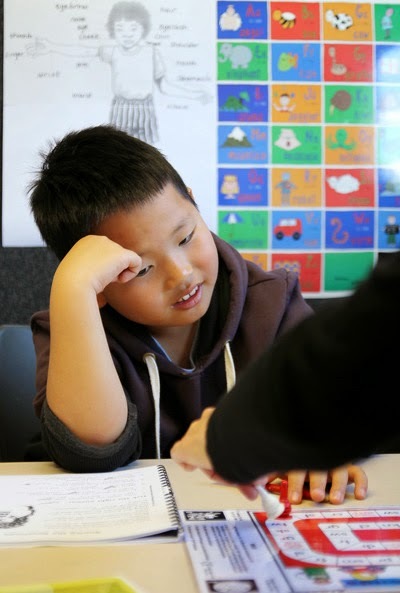 As in the past, if we have space in classrooms, we will enrol international students on the understanding that our main aim is to provide them with a typical New Zealand Primary School experience. Having said that, we will continue to follow practices that are sensitive to the needs and values of all cultures in the school. If a student requires help with English as a Second Language, this will be provided for with extra English language tuition each morning. For most of the school day each student will be attached to a regular classroom where they will receive schooling in the New Zealand curriculum for the remainder of the day. If you would like to enrol your student at Mount Maunganui Primary School please fill out the enrolment form and return to the school.